When a musician releases a new single on Spotify or iTunes, they’re hoping that they can market the heck out of it to sell as many copies as possible and make a name for themselves. One Swedish rapper named Adam Tensta has decided to wrap up his new single’s release with a marketing campaign which only lets one person listen to his track at a time. 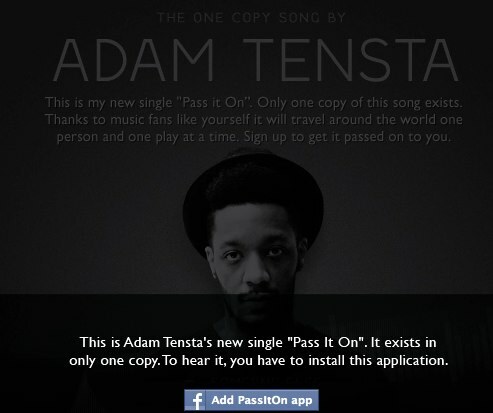 That’s right, there’s only one “copy” in existence of his new single “Pass It On”. 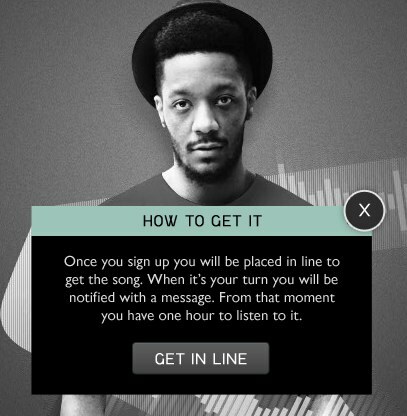 In a brilliant bit of marketing, you’ll only have one hour to listen to the song when it’s in your “possession”. Not only does this approach build a demand to hear the song, but it’s extremely reminiscent of past days when you would pass around a mixtape with your friends. 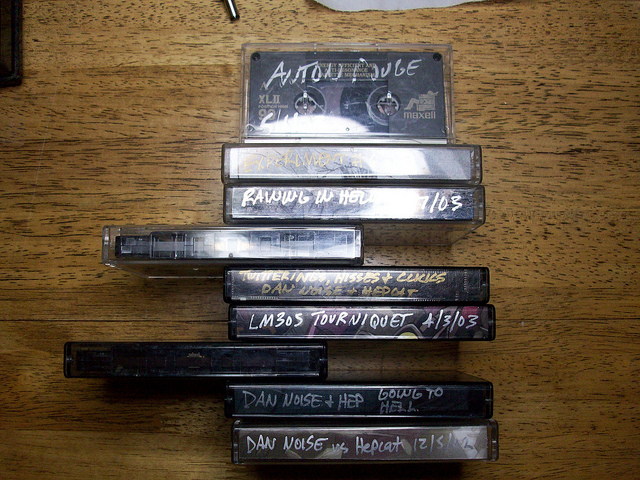 Unless you were all sitting at the same boombox, you couldn’t all listen at the same time. In fact, I remember days of sharing headphones on a Walkman to listen to the hottest new song. Needless to say, this campaign brings those memories back for me and I like it. By limiting the song’s release, Adam Tensta certainly won’t hit the billboard charts in a hurry, but he’s keeping his fans and curious onlookers on their toes by literally releasing one digital copy of his new single. Pretty genius if you ask me.